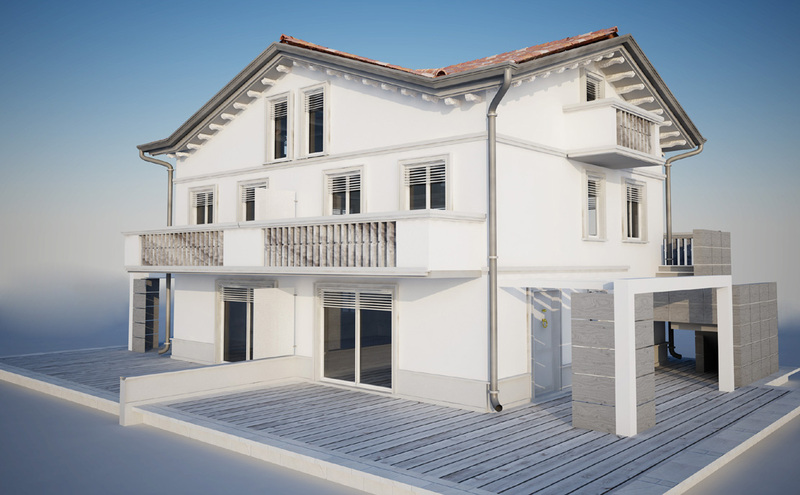 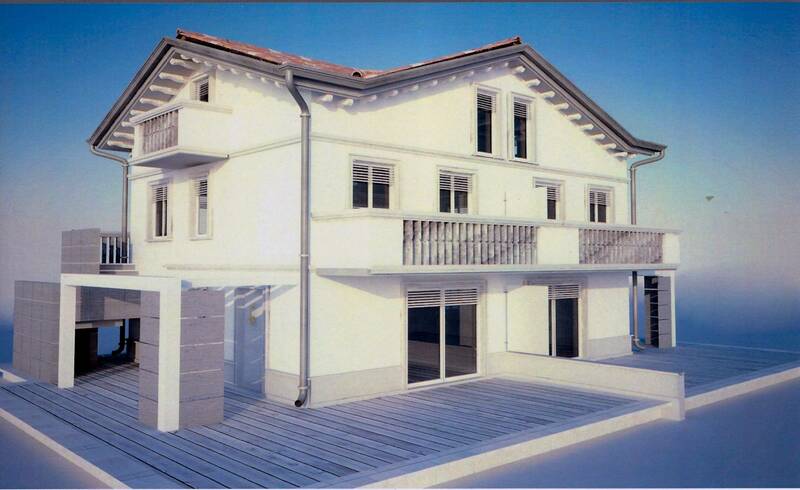 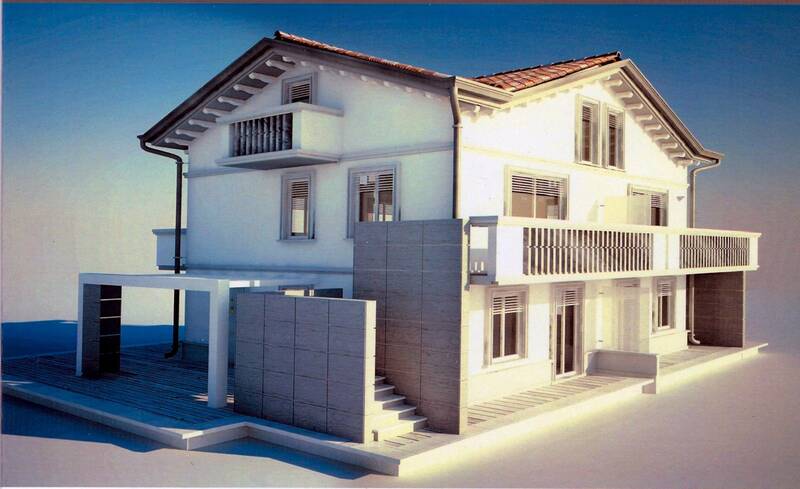 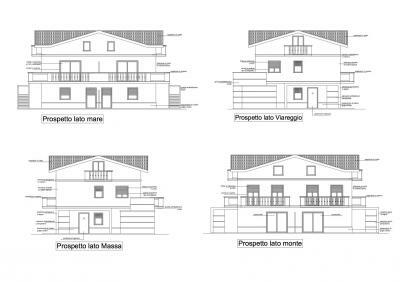 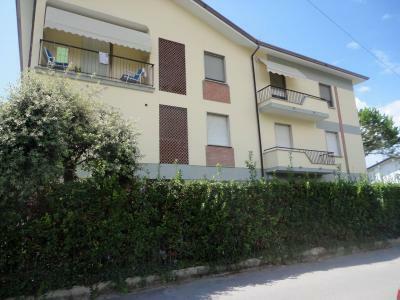 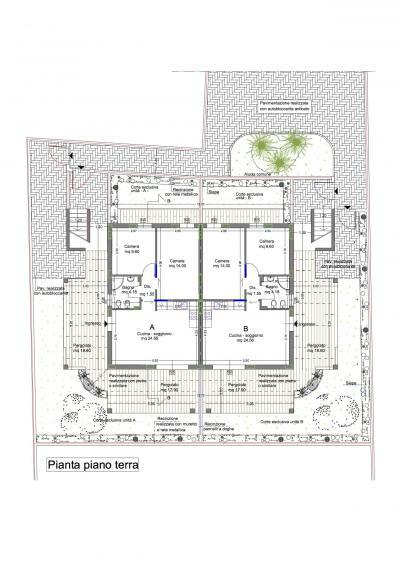 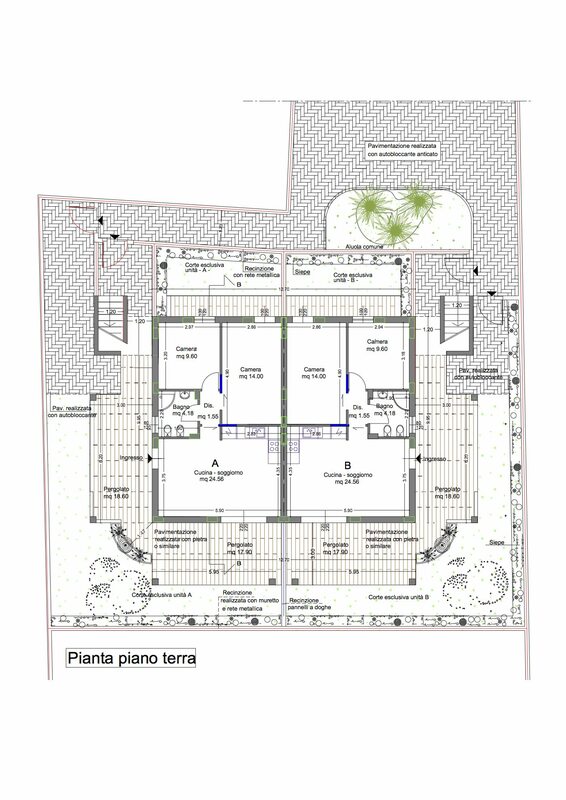 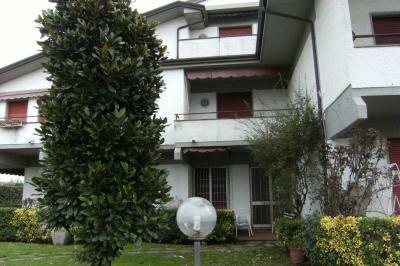 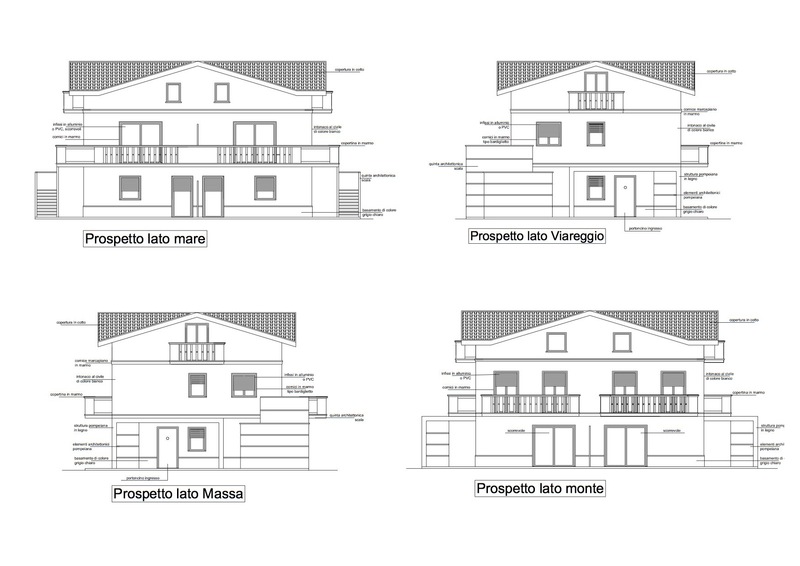 Versilia, Lucca, 1.5 km from the beach in a residential area, newly built Apartments in a four-family building, delivery Summer 2013. 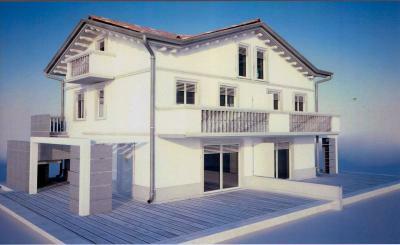 The Apartments, in energy class A, are built with the most modern techniques and equipped with every comfort. Underfloor heating, air conditioning, alarm. 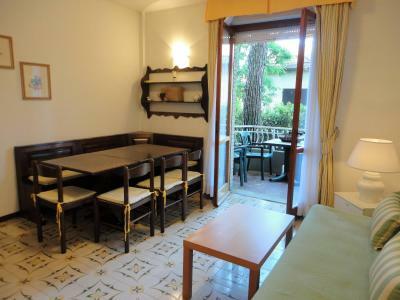 The two Apartments on the ground floor (A, B), approximately 55 square meters, consist of: living-room with kitchenette, bathroom, two bedrooms. 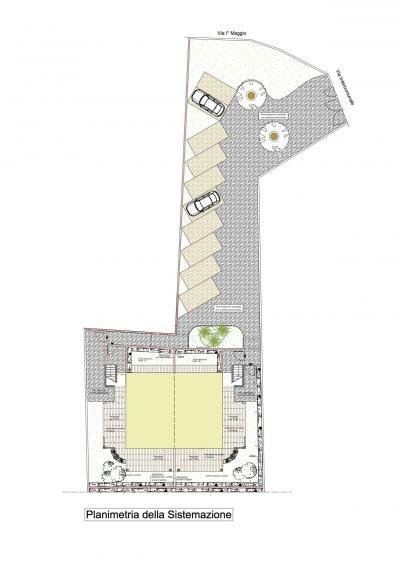 Large outdoor area with parking places. 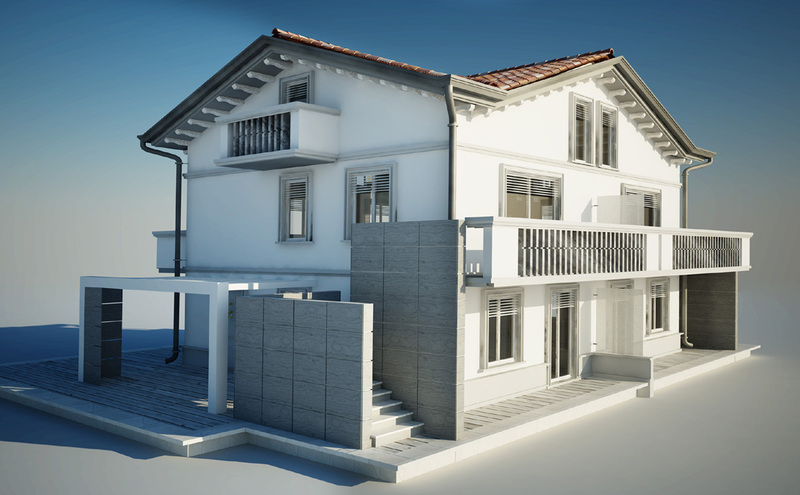 Ecopor ® clay walls made from clay and wood flour mixture for maximum energy saving performance following new discoveries in the field of green building.